Happy Bubble Wrap Appreciation Day everyone! 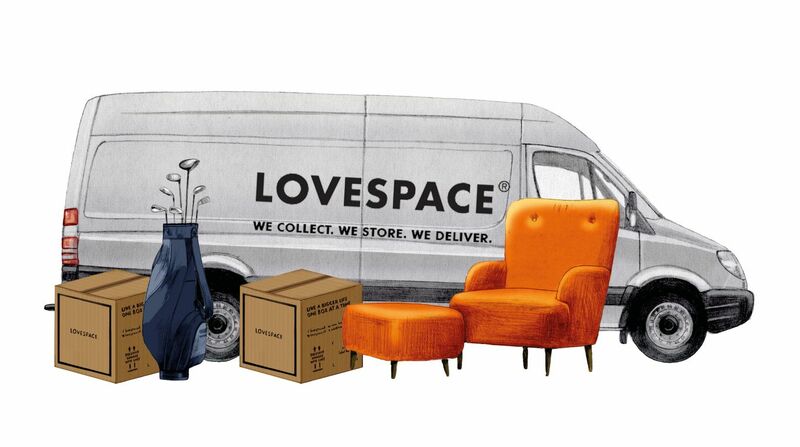 Bubble Wrap holds a particularly special place in LOVESPACE’s heart. Without this genius piece of (accidental) engineering, we wouldn’t be able to safely transport so many people’s precious belongings to and from our storage units. The story behind Bubble Wrap’s invention is an interesting one. It was created by two engineers who were actually trying to invent a plastic wallpaper with a paper backing. The idea never quite took off, but luckily they realised their creation could be used as a packing material (there was no suitable material for packing heavy items at the time). It can now safely be said that Bubble Wrap has revolutionised the packaging industry and protected billions of items during shipping or moving home – all whilst masquerading as a secret stress buster. Pure genius. 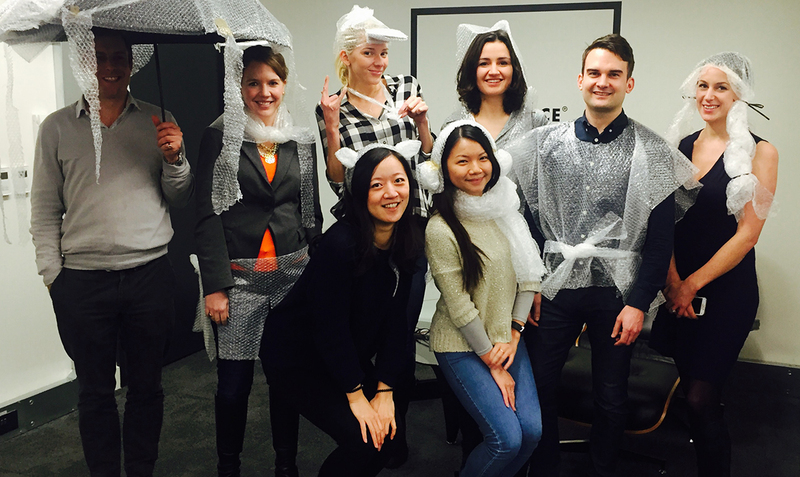 We do, however have some very sad news for you… There’s a new Bubble Wrap in town. Sealed Air, the company that makes the iconic plastic wrap has recently designed a new bubble wrap, called iBubble Wrap that doesn’t pop. Yes, you heard right – does NOT pop! Before you freak out like we did, here’s why it’s actually a huge step forwards. One of the biggest problems with Bubble Wrap is that it takes up a lot of space – a big problem for retailers, logistics companies – and the environment, as more space = more fuel to transport. iBubble Wrap is designed to be transported flat and inflated once it reaches the customer so it works out to be a lot cheaper. One roll of deflated iBubble Wrap is estimated to take up 1/50th of the space of a roll of traditional Bubble Wrap. Plus the fact that it doesn’t pop means less air loss and more long lasting protection against damage during shipment. In fact the only downside is the lack of the poptastic tones we have come to know and love. * We will of course be recycling our beautiful outfits!